I just love working with these guys. This was our third photoshoot, and each time it gets better, and definitely more fun. 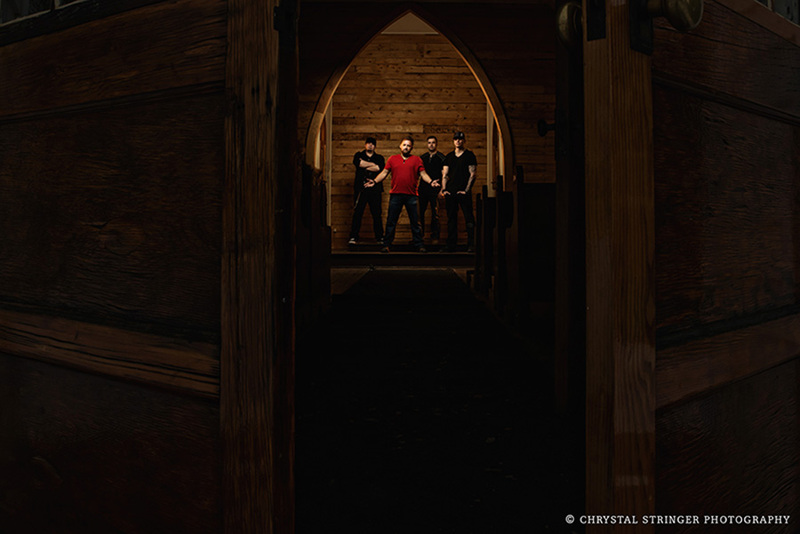 This was a quick shoot to accompany their second release from the new album. 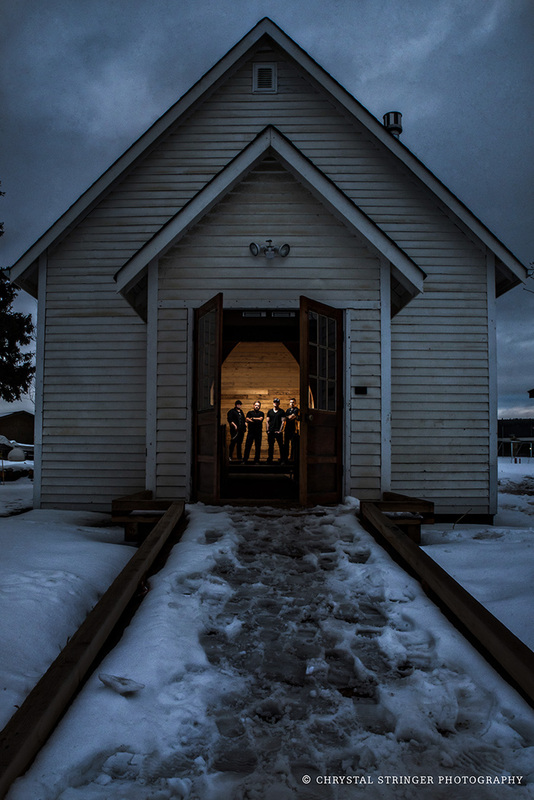 The great people at Heritage Park, here in Fort McMurray, were so amazing to let us use this awesome little church! 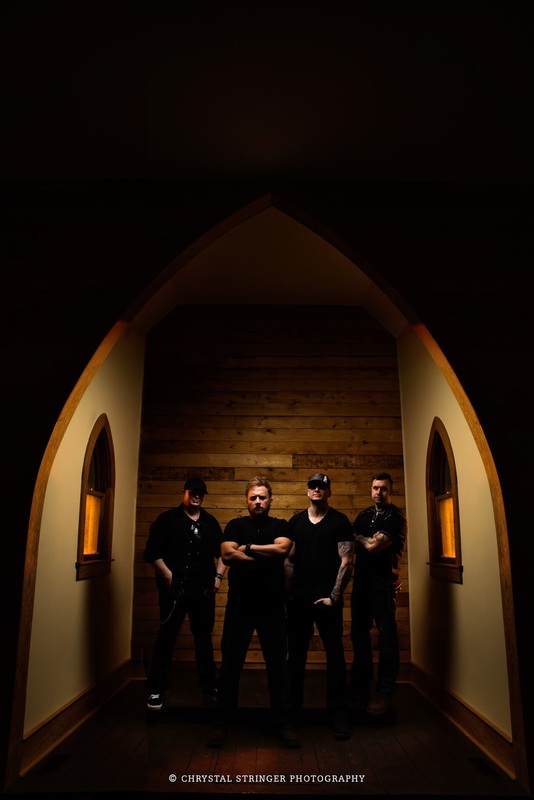 I’m so excited for you to hear more of their music…check out the brand new release “In Front of Me”, there’s a snippet on their Facebook Page and be sure to call your local radio station to request it! I’ve had the pleasure of working with some really great musical talent in Fort McMurray. See Shantelle Davidson’s session here, as well!